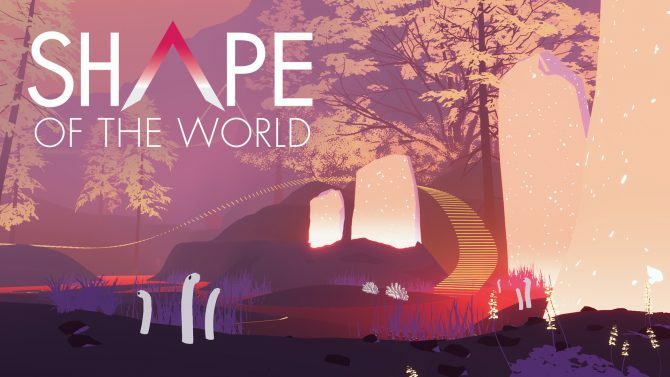 The surreal looking Shape of the World title by Hollow Tree Games is arriving on PC and PS4 today, and then tomorrow for the Xbox One and Nintendo Switch. Sometimes it’s nice to just unwind and explore a new world, and that’s what Shape of the World is here to offer. Developed by Hollow Tree Games, the title finds players exploring a psychedelic world with creatures and surreal landscapes forming around them. 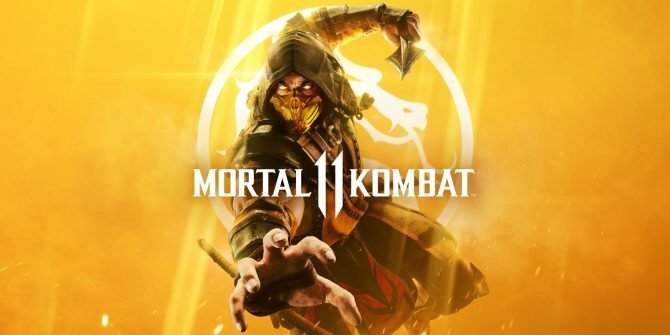 Back in 2015, we saw the Kickstarter Trailer land but it wasn’t until May 2018 that a release date was announced. 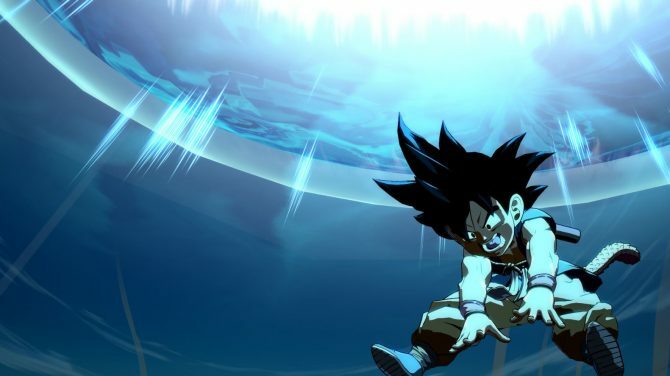 Shortly after the announcement, a playable demo became available to download and try. 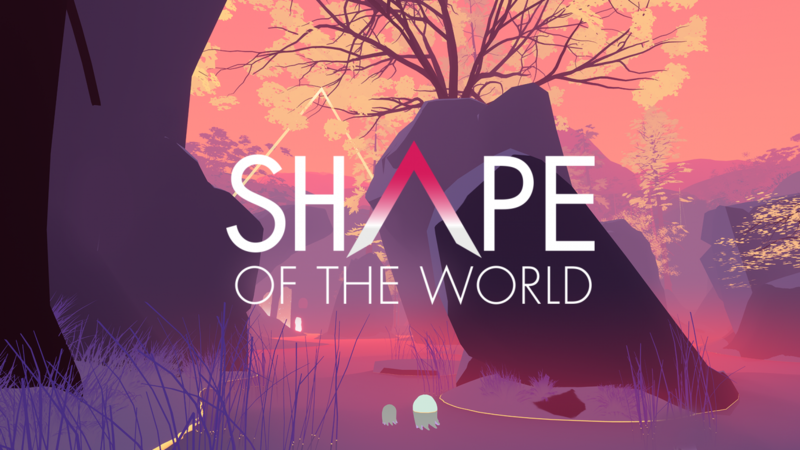 Shape of the World is a first-person exploration title that encourages players to take their time and explore the world around them. 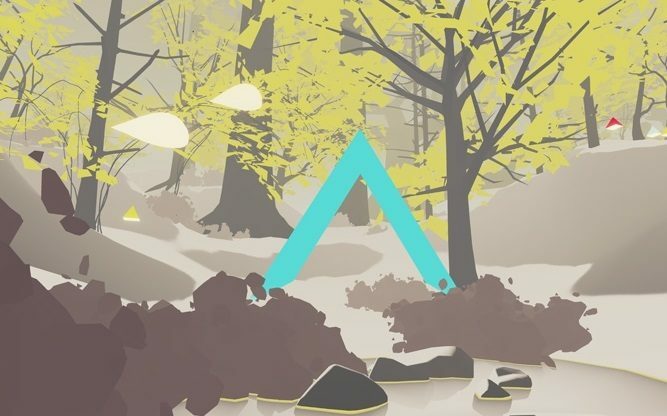 The world will procedurally spawn parts of the forest around you when you’re close, and a dynamic soundtrack changes with the visuals. There’s no timer which offers players the chance to explore the world for as long as they want. It was successful during Kickstarter, making a total of CA$ 79,367 with 1,198 backers. 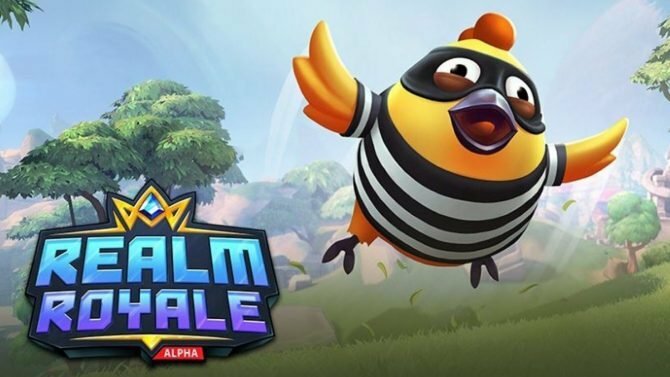 Hollow Tree Games then ending up landing Plug In Digital as a publisher back in 2017 to bring the game to consoles. 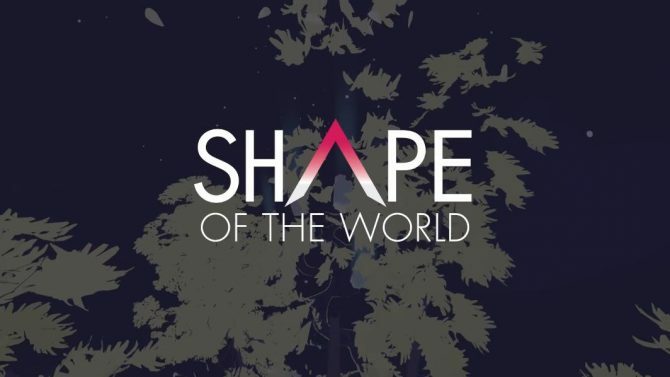 Shape of the World will be available today for PC and PS4 users, and then tomorrow it’ll launch onto the Xbox One and Nintendo Switch. 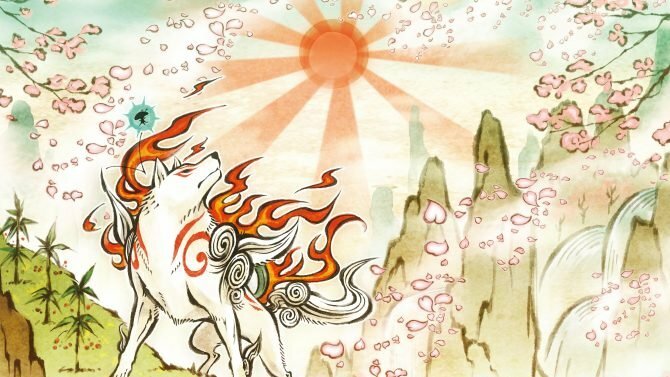 If you're looking for more unique and visually distinctive games to play on Switch after Okami HD, here are a few recommendations.